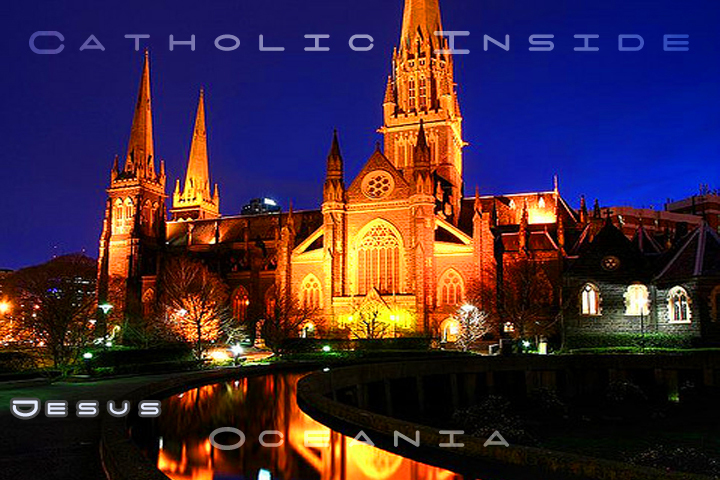 The Church of Jesus Christ across Oceania! Jesus of Nazareth – Complete Special Edition – 1 – 40. Part I – 1 – 10. Jesus of Nazareth – Complete Special Edition – 1 – 10. Jesus of Nazareth – Complete Special Edition – 11 – 20. Jesus of Nazareth – Complete Special Edition – 21 – 30. Jesus of Nazareth – Complete Special Edition – 31 – 40. Catechism of The Catholic Church: English (1). Many Languages (2). Streaming Catholic Television 24 hours. The Flying House - (Complete) - Epsisodes 1/10.